No iPhone 5 - Has Apple Dropped the Ball? No iPhone 5 – Has Apple Dropped the Ball? 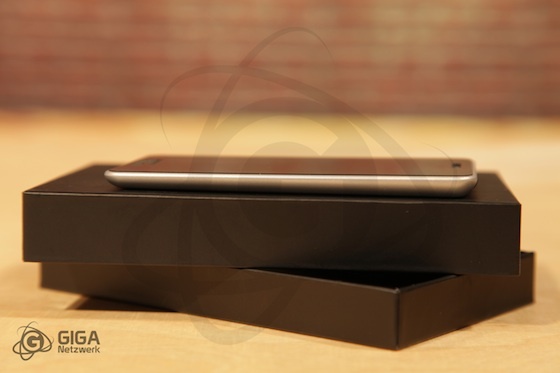 The past 12 months have seen innumerable iPhone 5 rumors, with anticipation building in recent weeks that the next-generation successor to the iPhone 4 would be unveiled. Tech blog rumor-mill aside, this was always expected to the be iPhone 5, with analyst after analyst predicting an iPhone 5 arriving in October. We thought it incredibly unusual earlier this week that the big announcement was just days away and there was no iPhone 5 in sight. It seemed astonishing that there had not been anything leaked about the new device, especially after last year’s lost-iPhone scandal. Still, it seemed that an iPhone media event today without an iPhone 5 announcement would be equally improbable, since 15 months had passed since the iPhone 4 was released. 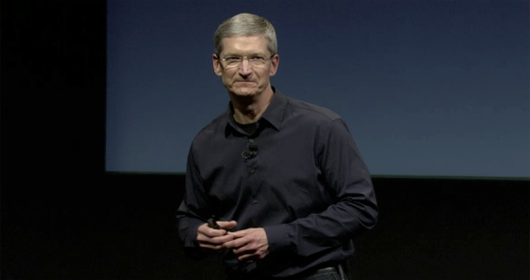 It was more likely that Apple were just being appropriately tight-lipped about the new device. “Leaked” iPhone 5 case designs from several manufacturers and even physical mockups of the iPhone 5 appeared, but these were all designed on speculation rather than any hard facts. 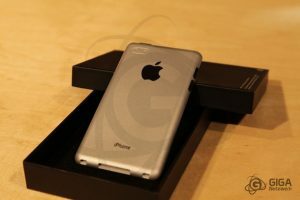 The iPhone 4S is an impressive device, but it’s not just the fanboys who were hoping for a redesigned iPhone. Without new externals to match the cutting-edge internals, Apple is going to have a hard time convincing many prospective buyers to choose iPhone over new Android models, when the 4S is essentially just an iPhone 4 with a speed bump. Today marked the first iPhone announcement without Steve Jobs, and is the first iPhone announcement to fall well short of consumer expectation. Are we expecting too much, or has Apple dropped the ball?